THE BOOK OF REVELATION BIBLE STUDY! 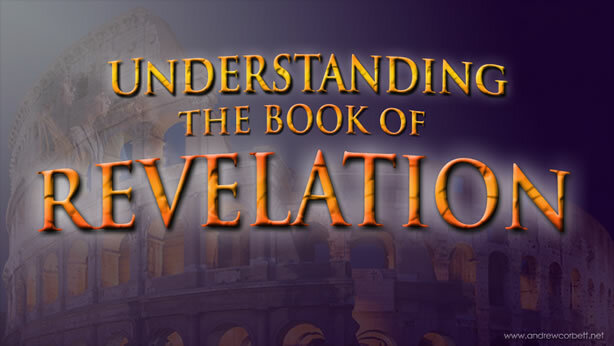 Have you ever wanted to learn more about the last book in the bible “the Apocalypse” or as it is commonly known as “The Book of Revelation”. Do you want to know about the 7 bowls of wrath, the 7 plagues, the 7 letters, the 7 angels, the 7 trumpets, and the 7 churches? 7 this, 7 that, OMG, what do all these 7’s mean? Is “The Great Tribulation” in Revelation 7:14 upon us or are we to expect it to arrive in the near future, or maybe has it happened already? Who is the “BEAST” of Revelation 13? Who is the “harlot of Babylon” in Revelation 17? Don’t yell at me, the bible uses that language! Is the “Anti-Christ” mentioned in the book of Revelation? What about the number “666”? What will a new heaven and new earth look like? Are you concerned about when the world will come to an end and the events that lead up to it? Is the Book of Revelation a prophecy of doom and gloom or a book of glory and victory? Religious Education is offering an 8 consecutive week bible study on the Book of Revelation starting Wednesday September 6th and continuing every Wednesday through October 25th from 6:30pm- 8:30pm. The presenter will be yours truly, Deacon Larry Kleisinger. If you want to have a proper view of the biblical past, the biblical present and the biblical end times, then you do not want to miss this important study. Once you learn and understand the symbolism and language of the Book of Revelation, then you will know and understand the entire bible. I hope you will join me on this exciting adventure! There isn’t a more thrilling book in the entire bible than the Book of Revelation! Come join the fun! Be part of the conversation!